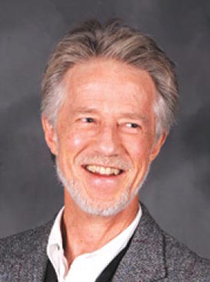 The 145th episode of the Reading & Writing podcast features an interview with Stephen R. Donaldson, the author of the best-selling fantasy series The Chronicles of Thomas Covenant. THE LAST DARK, the final Thomas Covenant novel, was published in October. 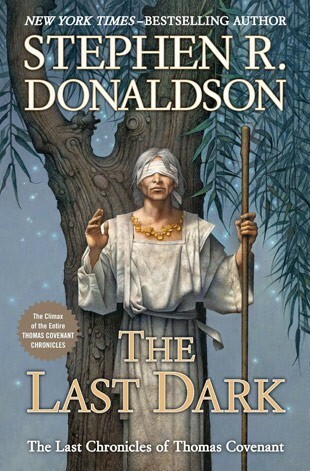 Donaldson is also the author of THE GAP CYCLE science-fiction series, and the two volume MORDANT’S NEED fantasy novels. Jeff, I really liked this interview with Stephen Donaldson. he shared some great insights into his career. What a fascinating guy! I felt a strong connection to his struggles and chance behind part of his eventual success. Reminded me if Stephen King’s path in publishing. And I connected with and agreed with all his opinions about fantasy writing today. I am so glad you included fantasy talents who also happen to be great interviews and interesting people.